There are a lot of multinationals searching for candidats who speak Spanish: engineers, translators, lawyers, architects, advertisers, customer service and other specialists. In this course you will be introduced to conversational vocabulary and dialogues that will help you learn Spanish language skills in the areas of business. You will listen to dialogues about job interviews and how to ask and answer interview questions in Spanish. You will also learn important and useful vocabulary when making business telephone calls. You will learn about the importance of small talk when initiating and forming business relationships and how to differentiate between colloquial and formal Spanish. You will also learn how to reserve a hotel room, book a table in a restaurant and use different modes of transport when travelling. Learn with a regular course for beginners and start the business program to reach the intermediate level. More than three years teaching in the French bach “Spanish for Business and Commerce” have inspired me to designe these ten chapters for you. Grammar review: Everything you know.Revisión gramatical. Todo lo que sabes. 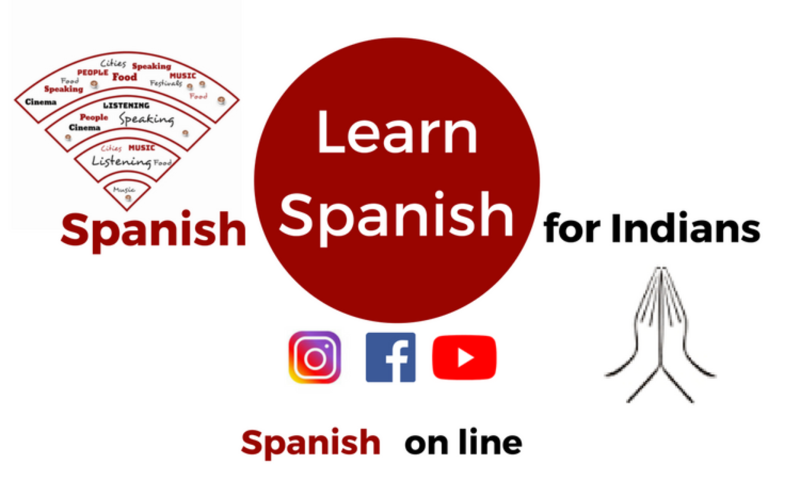 Spanish conversation: fixing the intermediate level. Comunicación en español.Fijar el nivel B2. Business communication (e-mail, formal letters of business). Comunicación de negocios (e-mail, cartas formales de negocios). 5. Face-to-face communication in business meetings. Comunicación cara a cara en reuniones de negocios. 7. Networking / Socializing Skills. 9. Preparation for job interviews. 10. Hotels, dinners and transportation.